Chief executive department of the United States government. The three branches of government work on a checks and balance system. This ensures that no one branch has more power than the others within the government structure. The executive branch, which includes the President and many other individuals, has many powers. The executive branch is often seen as the head of the government because the President does his work from this branch. What Makes Up the Executive Branch? The president always serves as the head of the executive branch. He is the head of the departments such as the Department of Labor, Department of Homeland Security, Department of State and many others. He appoints national leaders to be in charge of these departments. These department heads make up the Cabinet, which are the top advisors to the President. He consults the Cabinet before making any decisions and because of this, the Cabinet is a very important body in the executive branch. The role of the executive branch is a very important one within the three branches of government. The president and his Cabinet have many duties. They are responsible for approving or vetoing bills after they pass through Congress. The president is also responsible for appointing judges to the Supreme Court, the highest court of the land, which resides in the judicial branch. He also serves as Commander-in-Chief of the country, which gives him the ability to declare war if necessary. The President along with his staff travel worldwide to meet with other leaders. This is a very important role because the relationship that the government has with other countries often determines trade, tourism and peace with that foreign country. He must be the chief diplomat as well in this facet. He is bound to the wishes of his constituents because he is an elected official and this keeps the president’s power in balance with the other branches of the government. While the President is in office, he lives in the White House. All past presidents have lived in this home during their presidency. 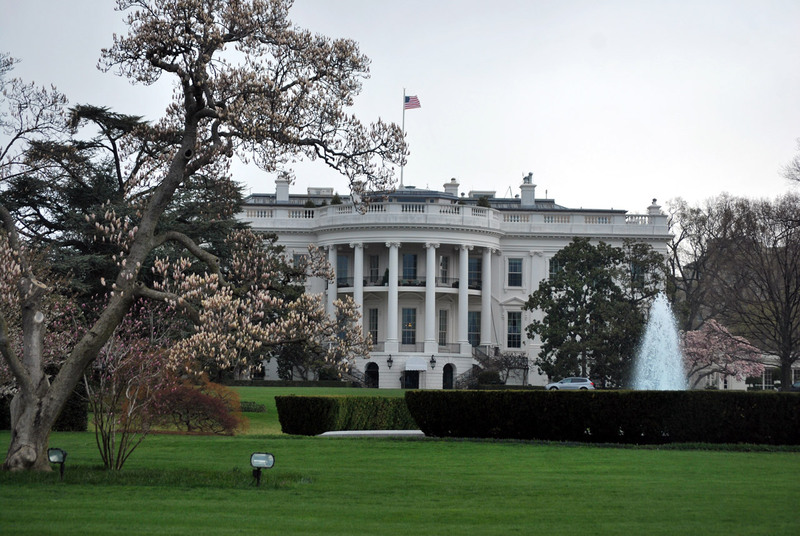 The White House is located in Washington D.C., which is the country’s national capital. The President performs much of his business including meetings with the Cabinet, heads of state and other leaders of the world in this place. There are also many events held in this notorious home including dinners and other prestigious social activities where influential citizens of the country as well as foreign dignitaries are invited. How Do We Choose a President? The president is chosen through a process called the Electoral College. The president must win a state to retain the votes from this electing body. Each state has a specific number of votes, which is based on their population. This process allows for fair elections with the whole country’s views being heard. The president must meet specific qualifications for the office as well. He or she must be a natural born citizen, a resident of the country for at least 14 years and be at least 35 years of age. The executive branch is the body that puts laws into action. They are the ones who ensure the citizens of the country a life within their rights deemed inalienable by the Constitution, which is the document that contains the laws, rights and other liberties of the land.